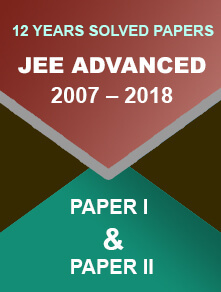 Karnataka Examinations Authority has released the date-sheet for KCET 2019. The exam will be held on April 23. 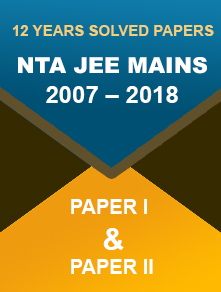 New Delhi/ 16.01.2019: Karnataka Examinations Authority has released the date-sheet for KCET 2019 at kea.kar.nic.in. The Authority will conduct the state-level entrance examination for admission to UG programmes in various colleges in the state of Karnataka. KEA will conduct the test in two shifts for two days (April 23 and 24). The Kannada Language Test (both for Horanadu and Gadinadu Kannadiga candidates) will occur on 25th April 2019. G T Devegowda, Karnataka Higher Education Minister on January 10, 2019, clarified that his department was thinking over holding online examinations for the Common Entrance Test (CET) in online mode. He said, "CET and other things that are there we want to do it online, make it paperless. We want to do it from next year... that's our decision." The main aim of the meeting was to end malpractices in the CET exams. Upon clearing the Karnataka Common Entrance Test 2019, students can pursue Engineering, Farm Science courses (such as B.Sc. (Hons) Agriculture, Bachelor of Veterinary Science and Animal Husbandry (B,V,Sc, & A.H.), B.Sc. (Hons) Horticulture, B.Sc. (Hons) Sericulture, B.Tech (Bio Technology), B.Sc (Hons) Forestry, B.Sc. (Hons) Community Science, B,Tech (Agricultural Engineering), B.Tech (Dairy Tech), B.Tech (Food Technology), B.F,Sc (Fisheries), B.Sc. (Agri. Marketing & Co-Op)), Technology and B.Pharm & Pharm-D programmes for the 2019-20 academic year. For admission to Dental/ Medical/ Ayush courses, students must appear in the NEET 2019 exam.